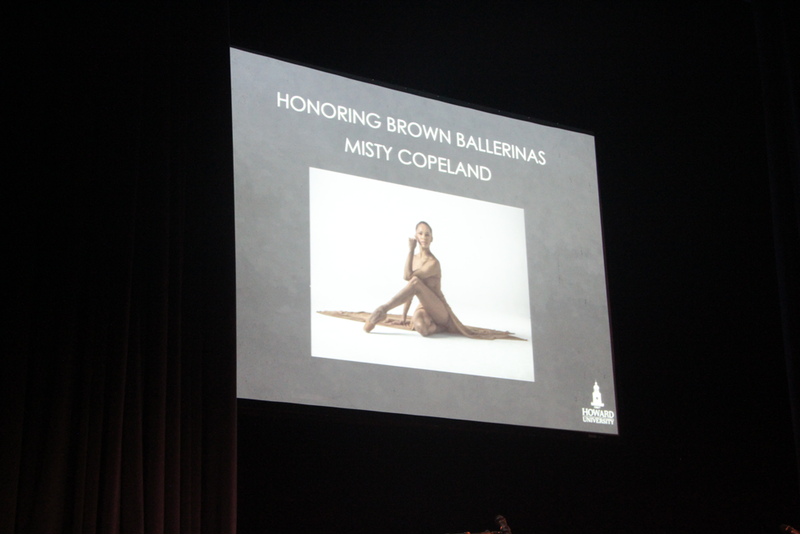 It was an honor to witness Howard University’s event “Honoring Brown Ballerinas.” The event featured a special Q & A with ABT’s premier soloist Misty Copeland. 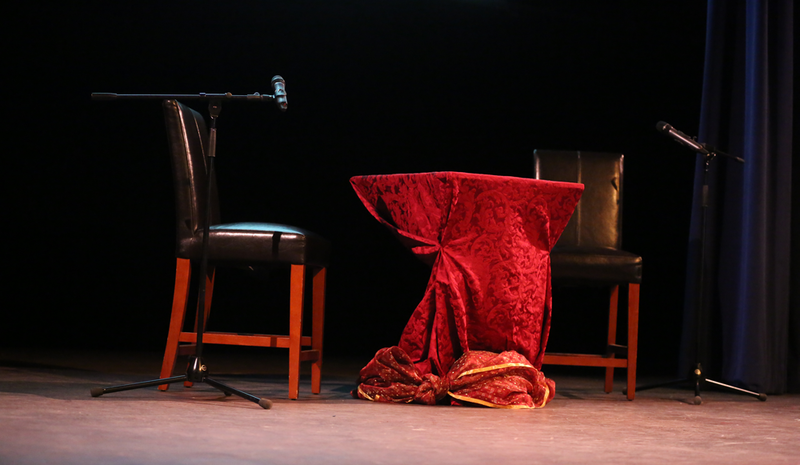 The event was curated by Royce Zackery. Royce is the Head Coordinator of the Division of Dance College of Arts and Sciences Department of Theatre Arts Programs. Dance is a global phenomenon with all genres being embraced by cultures around the world and used by major corporations to advertise, it was only fitting to begin the evening off by honoring ballerinas that paved the way for the lanes we have today. 1st African American Ballerina allowed to join a ballet company: Ballet Russe of Monte Carlo. 1961: Founders & Artistic Directors of Capital Ballet. Ballerina for the 1st African American Ballet Company; The New York Nero Ballet. Principal Dancer for Capital Ballet; current owner of Jones-Haywood School of Dance. 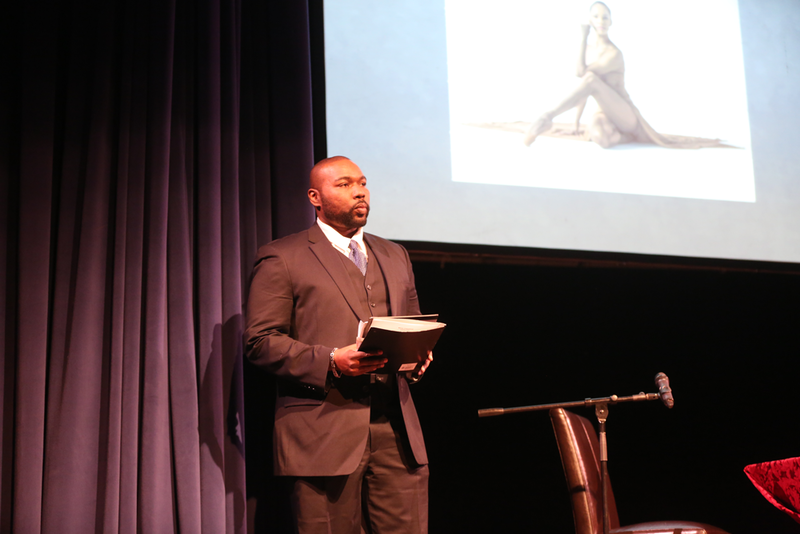 Founder of IABD International Association of Blacks in Dance Conference. 1st African American Principal Dancer for Houston Ballet. African American ballerina for the NYC Ballet later joined the Bejart Ballet. The evening continued on with great questions being asked by young dancers ranging from 10 years old on up about weight insecurity, rejection and strategies on how to be a successful dancer. 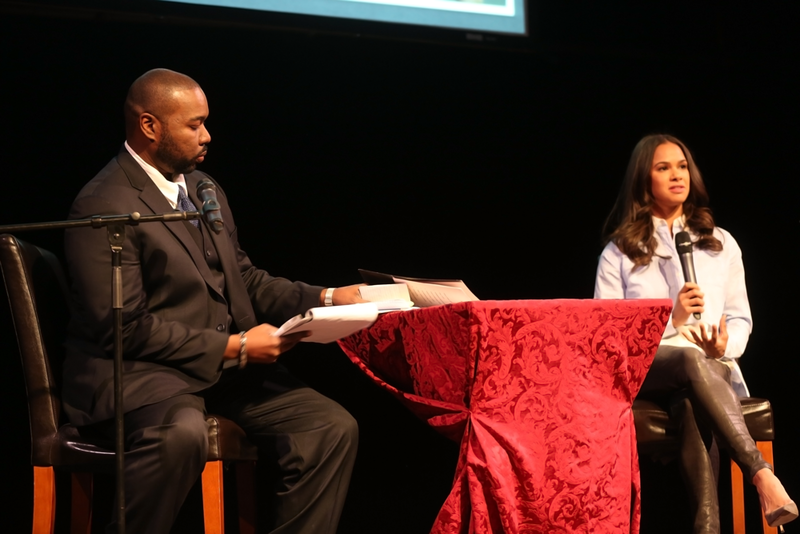 The youth that attended clearly knew that you need more than just dance ability to create success for yourself, so they were not shy about asking Misty Copeland these types of questions. Misty gave a lot of inspirational answers and I’m sure the young dancers present will be able to build on the information she provided. In closing, we all must be aware that although we constantly are climbing new heights that we can also pay it forward at the same time. It is imperative that we build pipelines of success for young dancers so that the art form can continue to grow and truly inspire the next generation. It is 2015 and the issues that our young dancers face today are inexcusable. It’s embarrassing to be in 2015 and still have to have discussions about the color of our skin in regards to dance art forms. We shouldn’t have to fight to showcase and be respected in art forms that originate from the graceful women from the motherland. It is our birth right. The history of Dance goes beyond America’s timelines. Special thanks to Denise Thompson and her amazing team for an upbuilding experience.